Do you like what you’re reading on Your Dutch Guide? 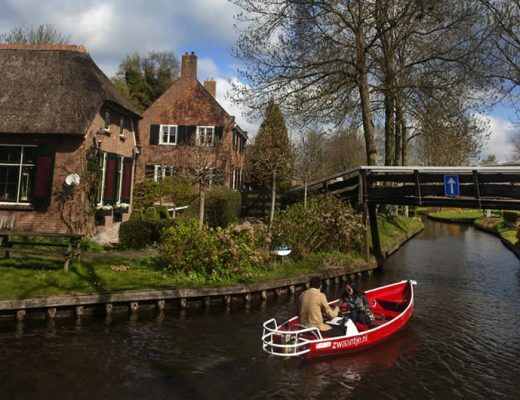 Do you agree that The Netherlands have so much more to offer than just Amsterdam? 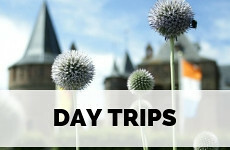 Do you offer special tours in The Netherlands? Would you like to highlight a still unknown gem in this little country? Are you opening a new hotel or B&B that deserves to be in The Spotlight? Work with Your Dutch Guide. 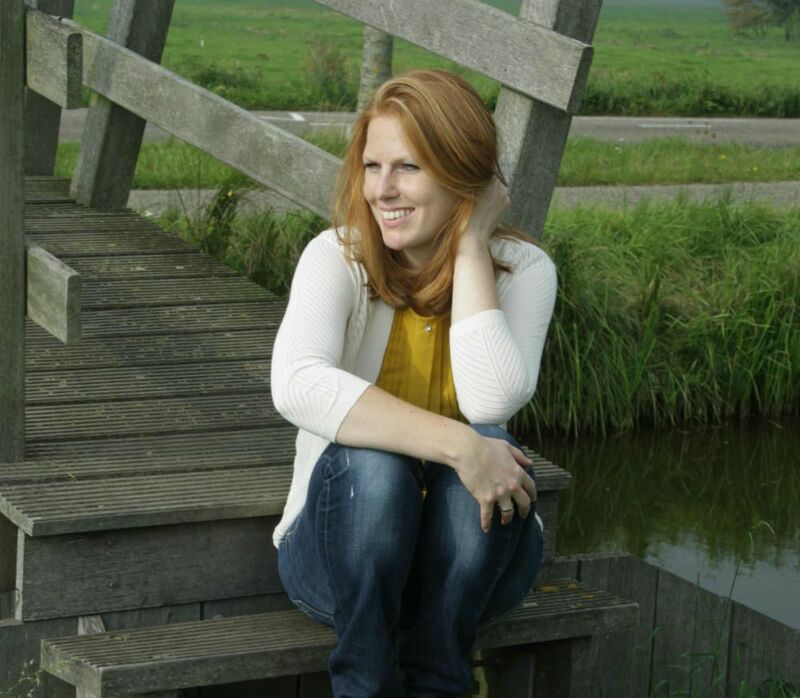 Your Dutch Guide was founded by me: Dutch journalist and blogger Esther de Beer, who loves travel and has been a travel journalist for over a decade, publishing in (online) magazines in The Netherlands for years and years. With my background as a travel journalist, I know how to offer information in the most alluring way. That’s why I always write all my own articles on Your Dutch Guide and don’t accept articles written by (commercial) third parties. Don’t let this fact keep you from contacting me, though. I will feature your product or service in a written article in my typical style, drawing attention to it in an authentic way, ensuring an authentic experience for the readers of Your Dutch Guide. 6500 – 7500 unique visitors every month, and growing! 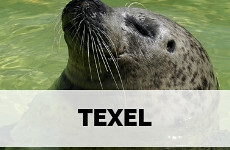 Voted top blog about The Netherlands by Feedspot. 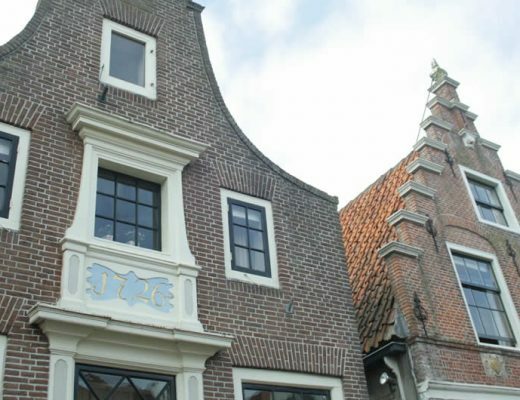 The only blog that focuses on exploring The Netherlands beyond Amsterdam. Are you an expat or exchange student? Have you lived in The Netherlands for years? 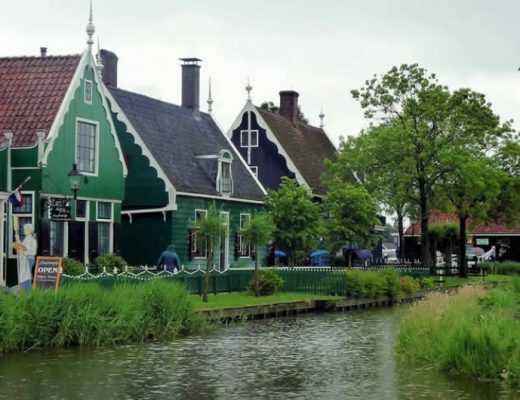 Have you travelled through The Netherlands and explored much (much!) more than just Amsterdam? Is your written English excellent? Is there something or somewhere special about The Netherlands you simply need to share? Can you show me other articles you’ve written? 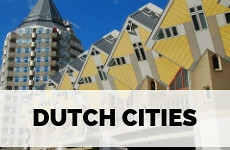 Pitch your idea via e-mail and write a guest blog for Your Dutch Guide. So, if you have wandered national park De Hoge Veluwe, visited Ameland, attended the memorial of operation Market Garden, tasted beer at Jopen Kerk or experienced something else in The Netherlands that most foreign visitors don’t get to see or do (but really should! ), please let me know. A fixed platform for a fast-growing audience of Holland aficionados, just as yourself. Assistance and feedback from a very experienced travel journalist (and all the top tips for you on how to become one). Links to your social media channels and (if you have one) blog or website. When you contribute to Your Dutch Guide more often: your own author page where you are allowed to highlight your work. Occasionally, free dinners, tickets and other goodies. Questions and/ or suggestions? 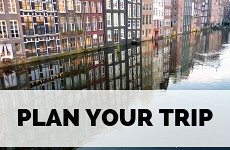 Pitch your idea for a guest blog in Your Dutch Guide via e-mail.